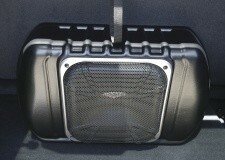 We offer Custom Subwoofer Boxes for your Jeep Wrangler. 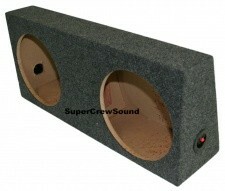 We offer MDF and fiberglass subwoofer boxes as well as the MTX Thunderform line. If you need a subwoofer box for your Jeep Wrangler, we can help! Add the one car audio modification that you not only hear, but FEEL! Nothing, absolutely nothing, turns your [make] truck into a world class RIDE like the “thump” generated by a subwoofer. 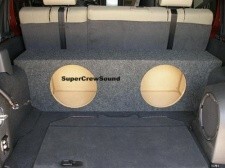 Buy a Custom Jeep Wrangler Subwoofer Box from SuperCrewSound and start feeling the rhythm.